Most online businesses do not get to meet many of their customers in person. So I make a point to travel, teach and meet as many farmers as I can each year. One of the reasons I like to meet our customers is so I can get feedback, give insight about products and more than anything I love people. A couple years ago while chatting with another painter, she asked me why I was asked and invited to teach at so many events because I wasn’t as great as a painter as some of the others. I explained to her something that was already super obvious… I am a unicorn!!!! The real reason I am invited to teach is because I put 100% into each event I attend. When I bring Silly and FABAtv on the road with me I bring prizes, enthusiasm and a genuine desire to share my passion for our industry with others. So, I am further confirmation that the fastest, as well as the “best” doesn’t always win, consistency does… Each year i pick a few locations I have not visited before, and plan a workshop, jam or just an opportunity to meet many of you. If you have interest in a workshop or jam in your area please email me at heather@sillyfarm.com so I can give you more information. Many of you know I got my start in this crazy industry as a clown at the age of 13. I remember attending WCA and COAI conventions with Marcela and having the best times. 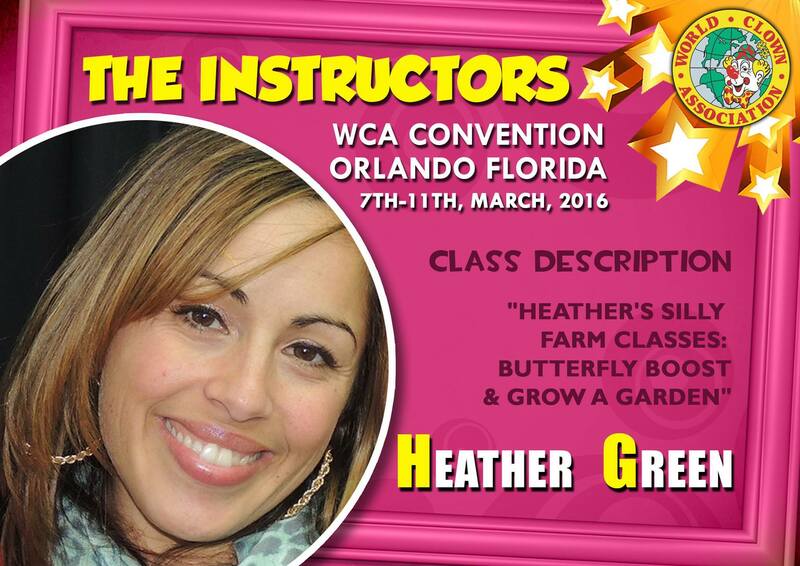 So I am super excited to be joining the WCA’s annual convention in Orlando Fl in March. 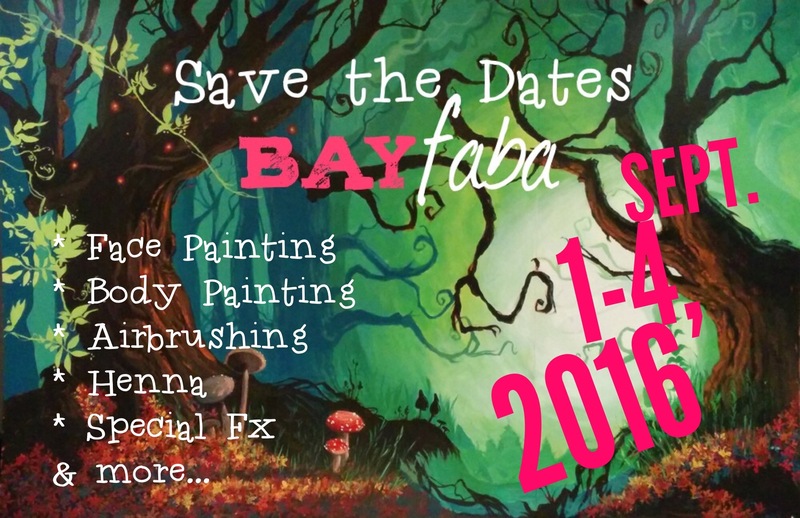 Ill be bringing lots of cool products to demo and sell along with hands on workshops to inspire you to create and paint! 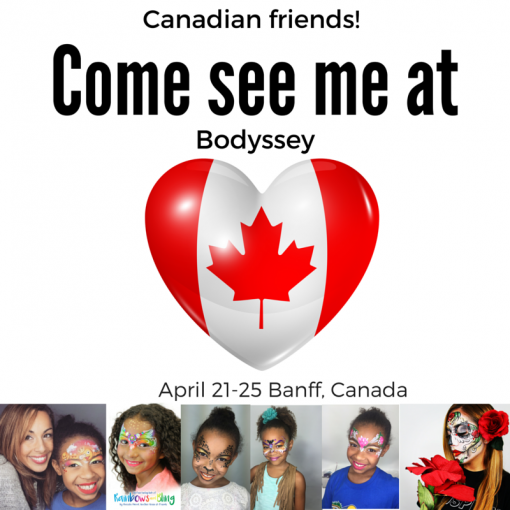 Beautiful Banff Canada has been on my vision board for 5 years and I am finally heading there this April. website for all the details. See you there!!!! 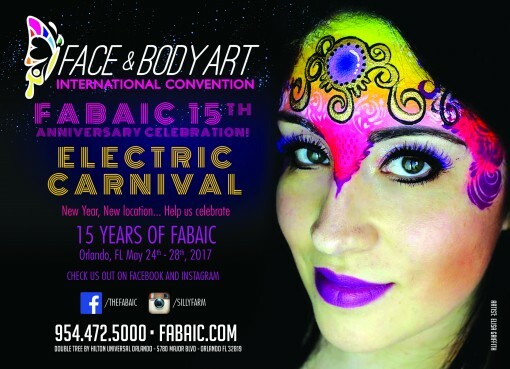 FABAIC Not this year but start saving for 2017!!!!!!!!!! 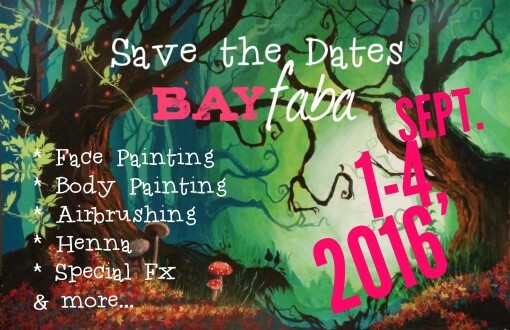 When may rolls around I am going to be going through withdrawals because their is no FABAIC this year. Due to scheduling conflicts and hotel headaches we had to skip 2016 and focus our attention on our 15th anniversary in may 2017! The great news is that registration is open and you can start your payment plan now. We will even send you a piggy bank to start saving. You don’t want to miss our 15th year spectacular. 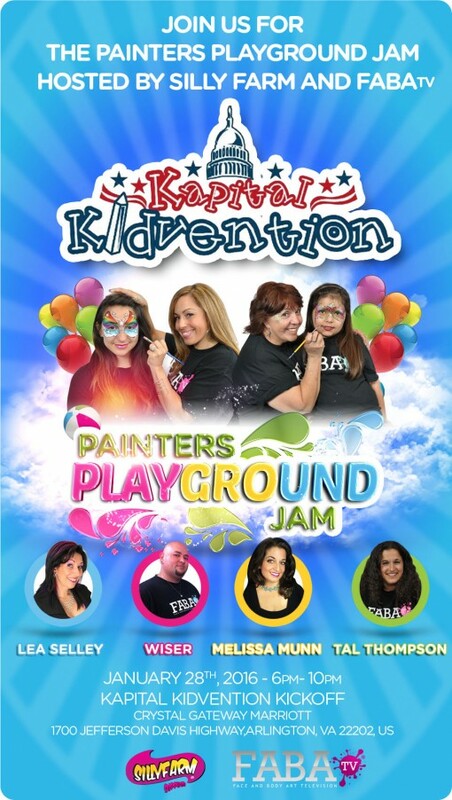 Its going to be our biggest and best convention ever! 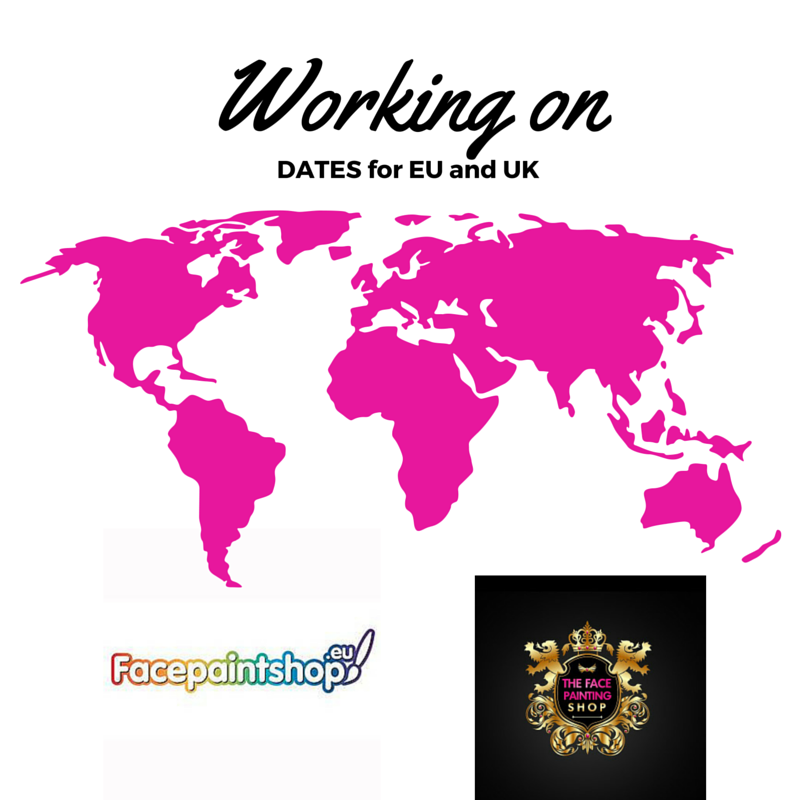 Working out travel dates can sometimes be tricky so I am working with my great friends in Essex, at the TheFacePaintingShop and Facepaintshop.eu in Netherlands for class dates and schedules and once I have them confirmed Ill re post them here! 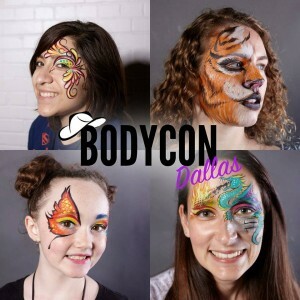 There are lots of other great conventions coming up this year and even though I might not be there they are worth checking out. Sweet 16 is already gearing up to be amazing and colorful. Until then see you in DC in 2 more days!! !